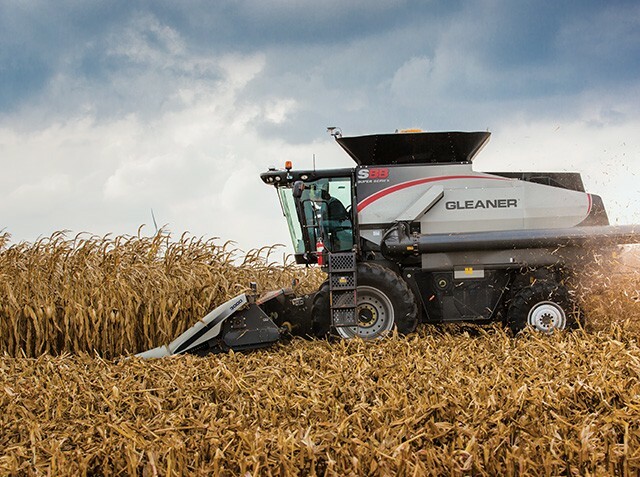 Gleaner is the industry-leading transverse rotary combine brand from AGCO Corporation. In this section, you can find out where you can see the newest Gleaner combines, which appear throughout the year at a number of farm shows throughout Canada and the United States. You can also get the latest news on Gleaner by browsing our library of press and news releases.